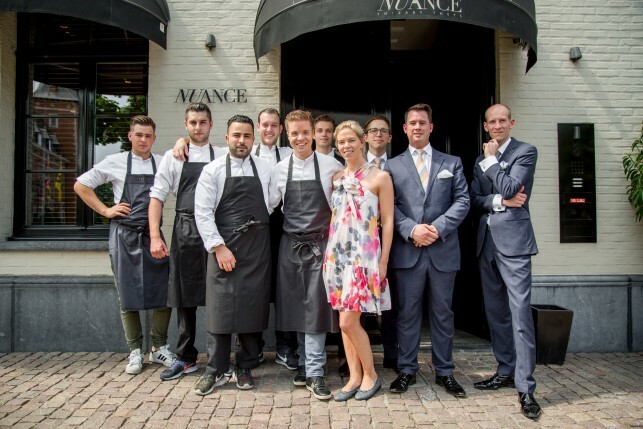 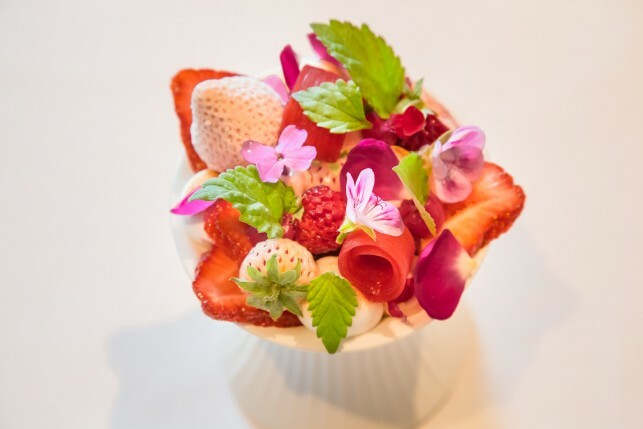 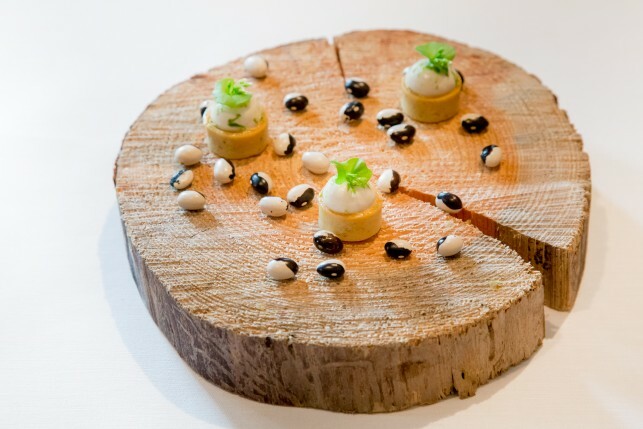 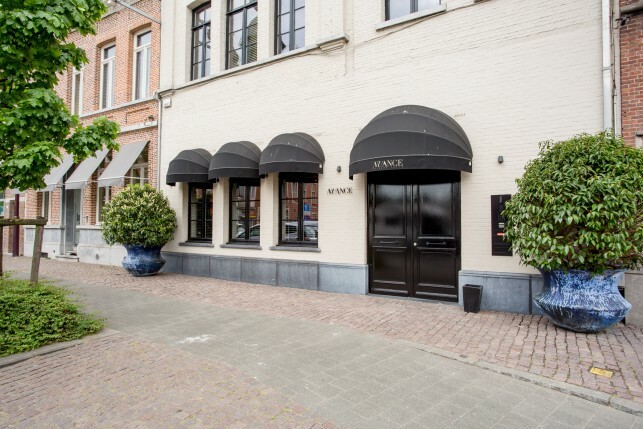 Nuance is a 2 Michelin star restaurant located in the center of Duffel, near Antwerp, in Belgium. For more information about this restaurant, please consult our first review (2012) here. 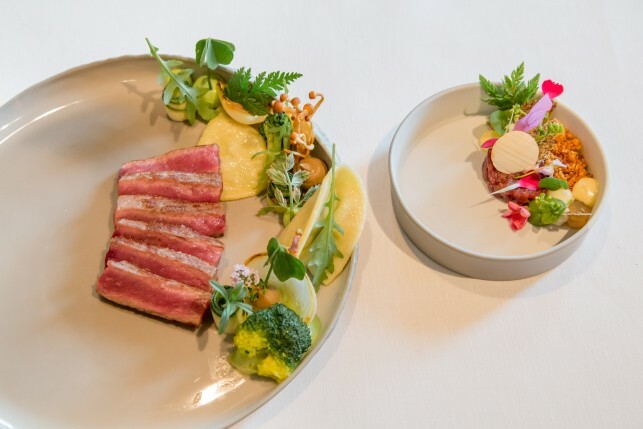 Overall this was a very enjoyable meal on a solid 2 star level. 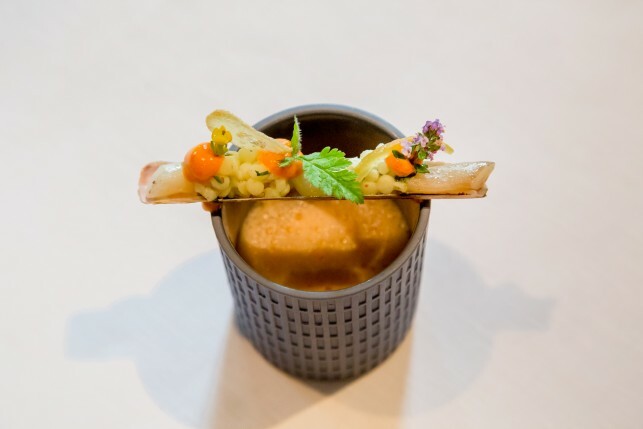 Thierry Theys continues to improve his labour-intensive kitchen, resulting in ‘miniature works of art’ coming out of the kitchen. 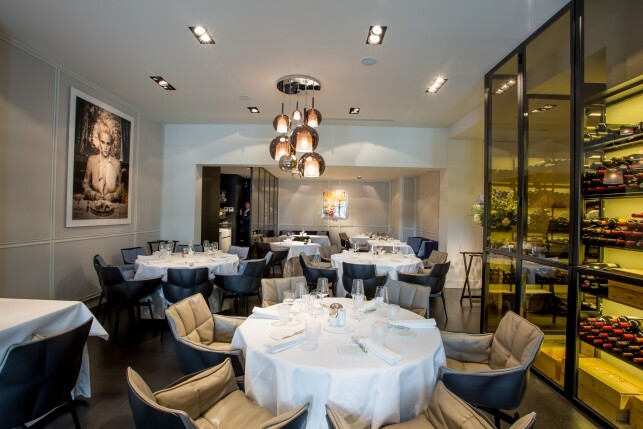 In the new interior acoustics & comfort are improved and the whole is quieter than before. 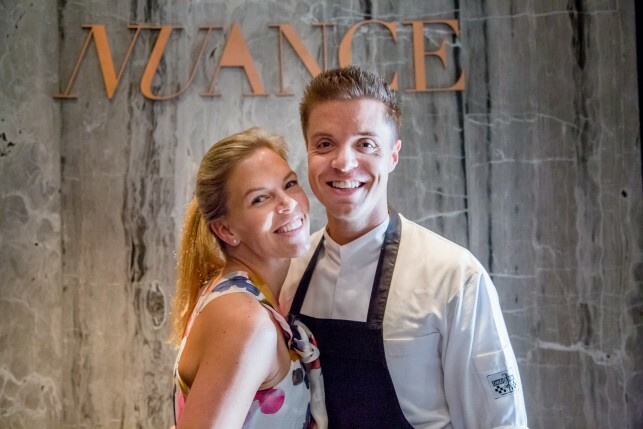 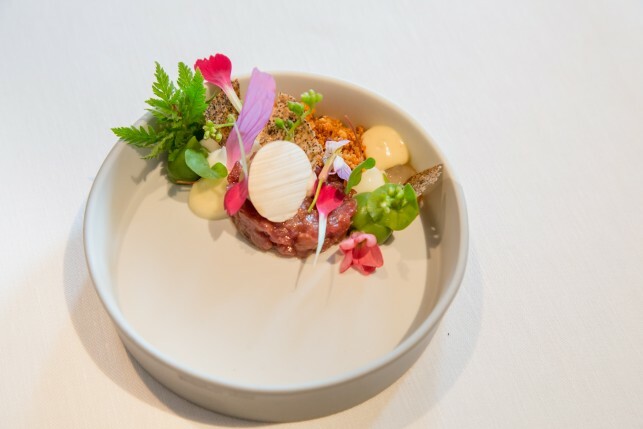 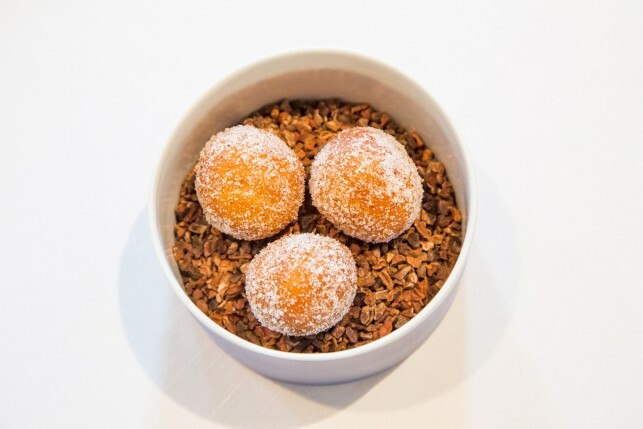 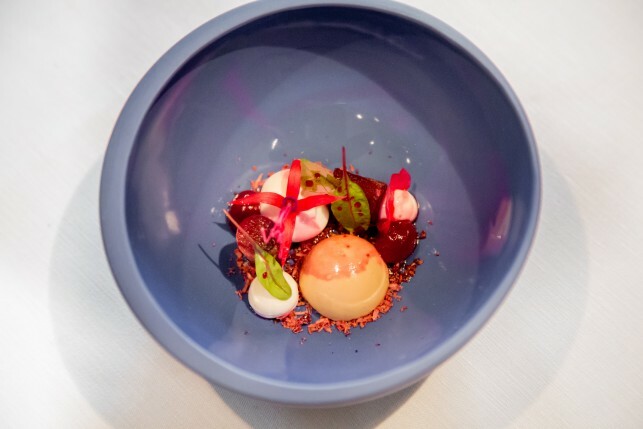 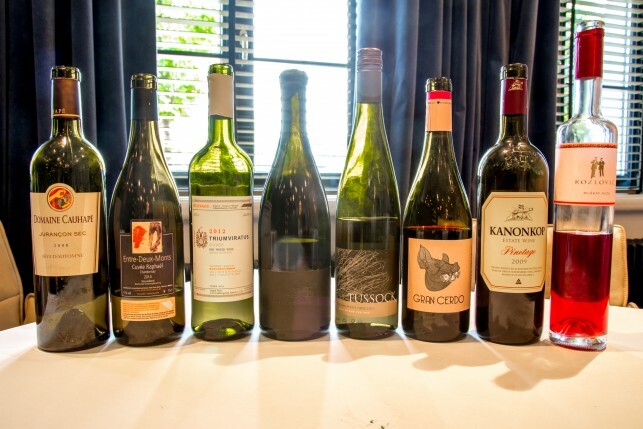 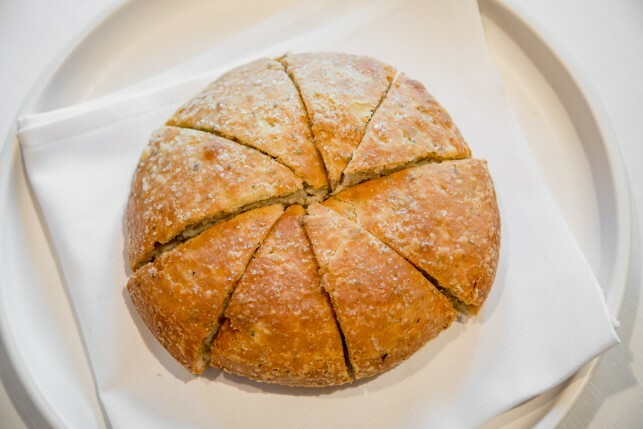 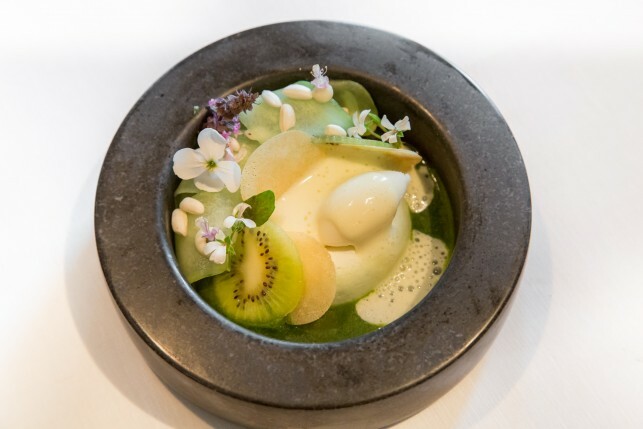 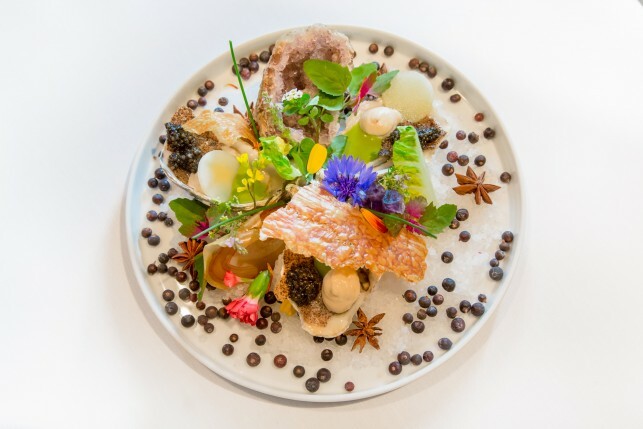 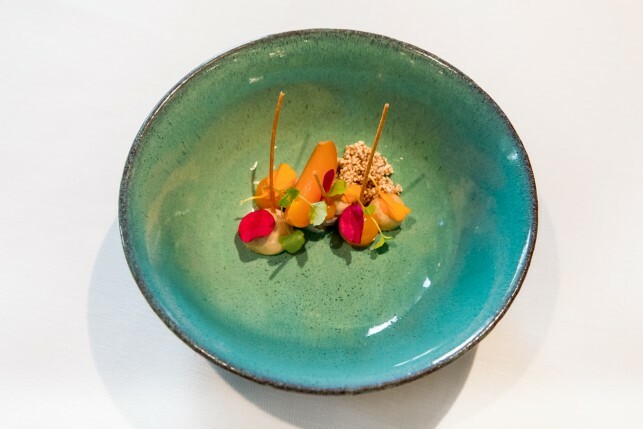 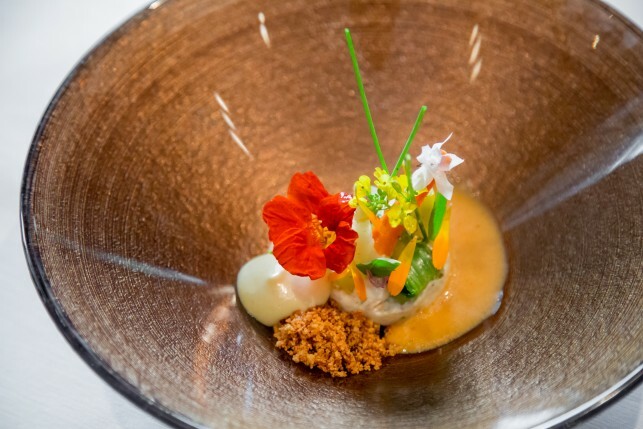 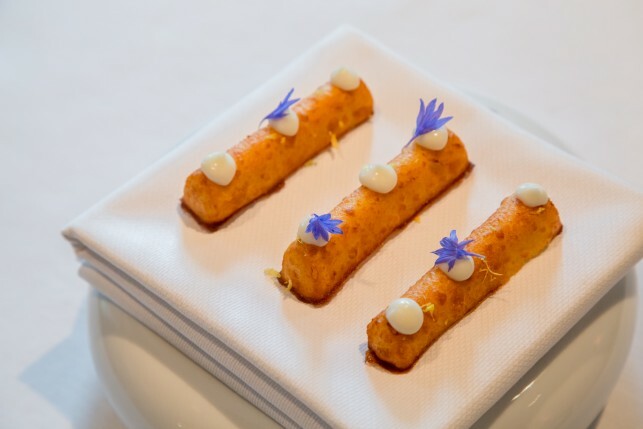 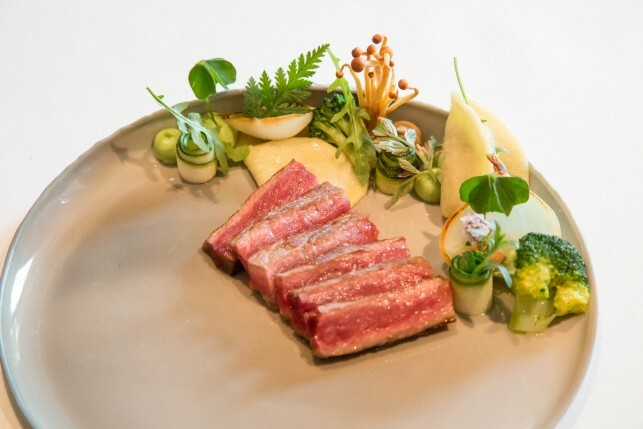 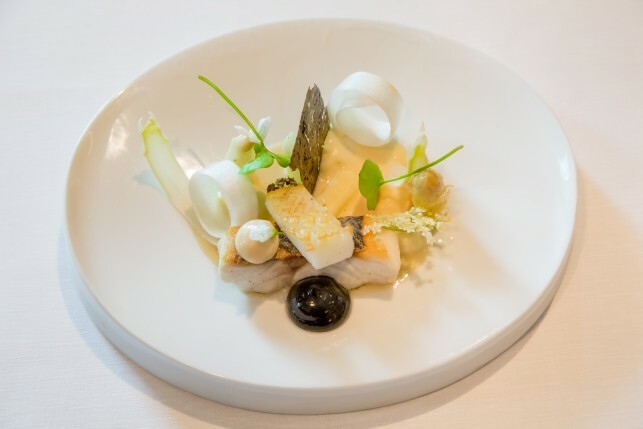 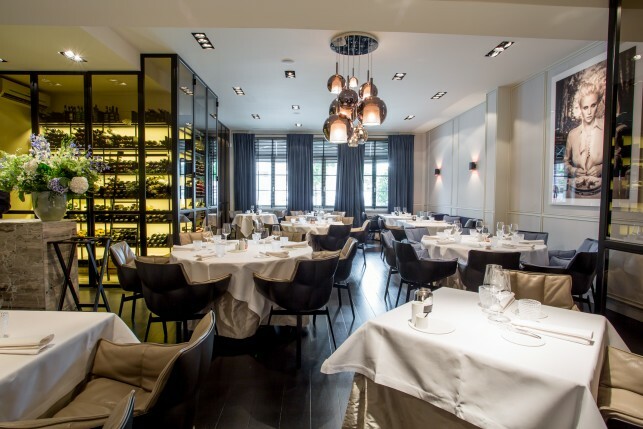 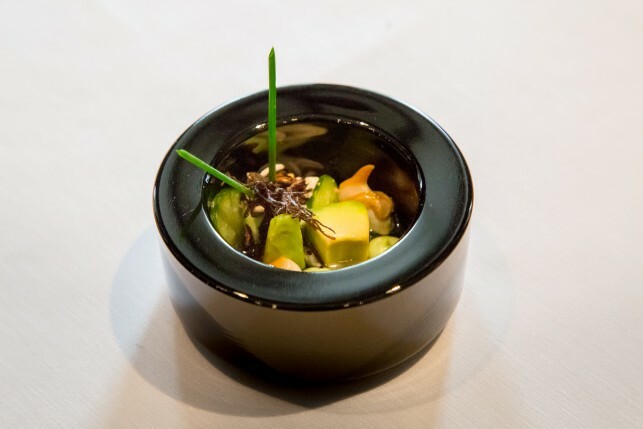 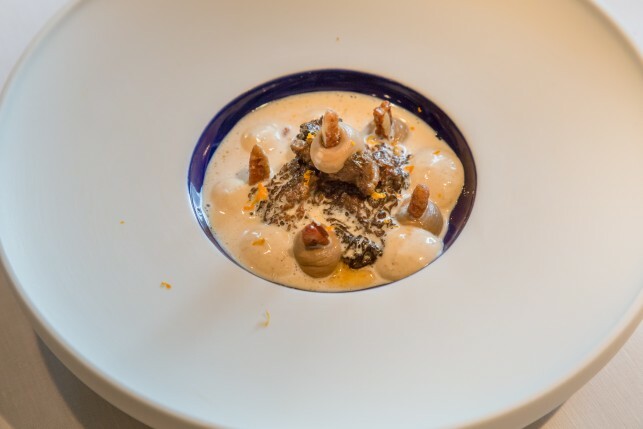 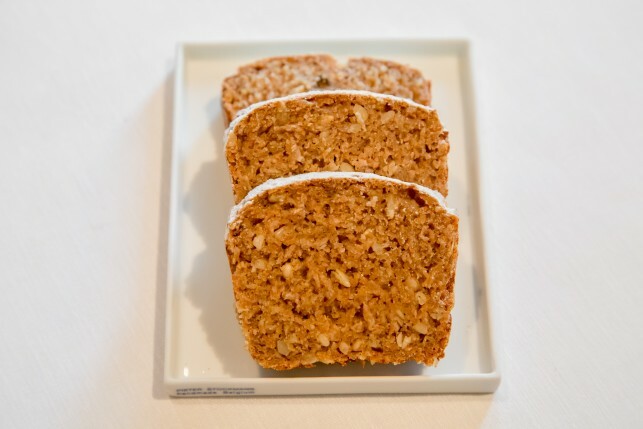 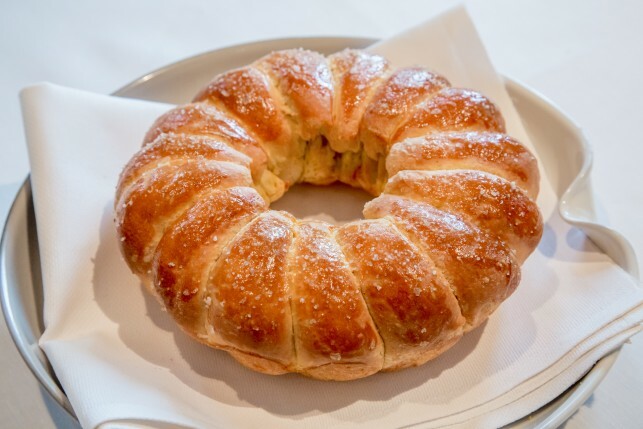 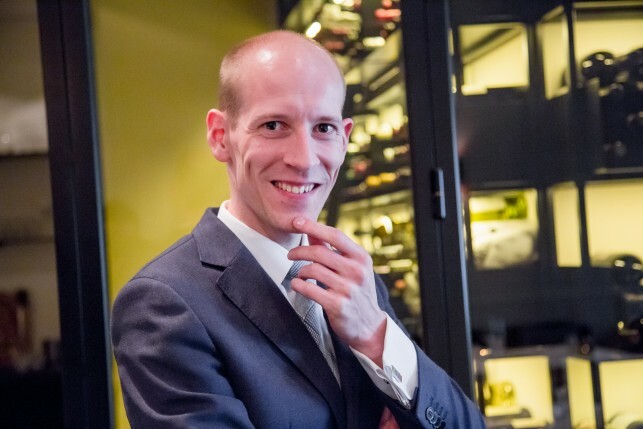 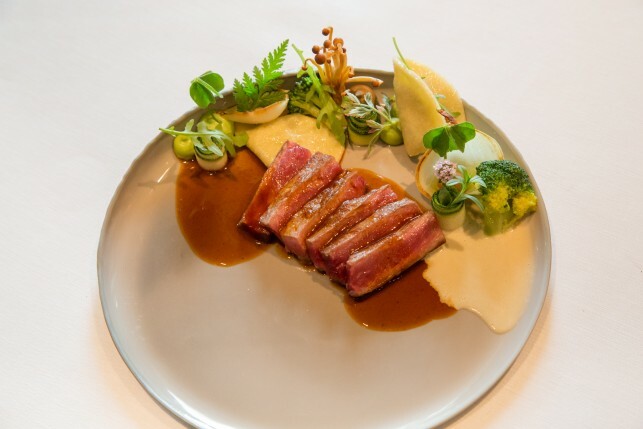 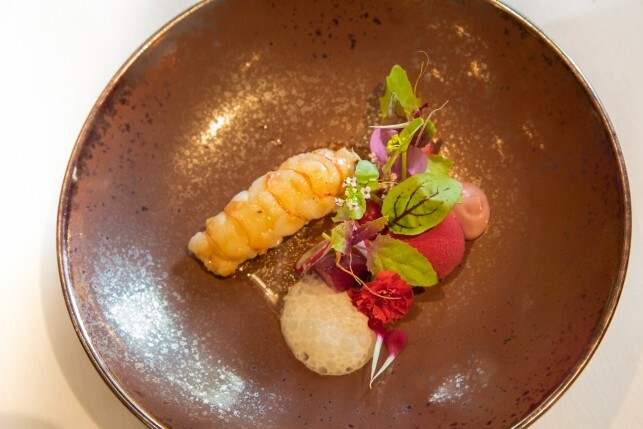 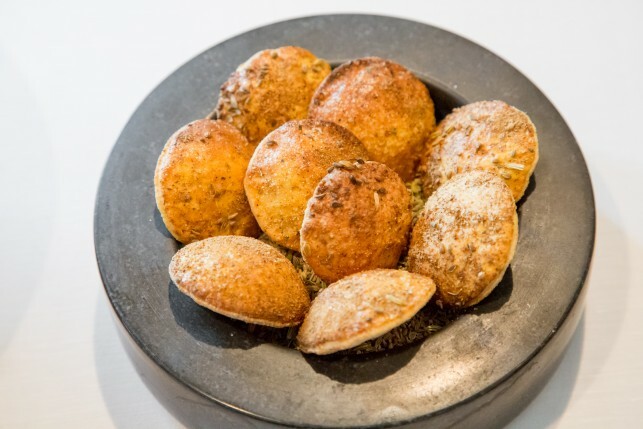 On a price-quality ratio, Nuance remains one of the better 2 star options in Belgium – especially for foodies preferring complex, product-driven dishes, based on the French cuisine.